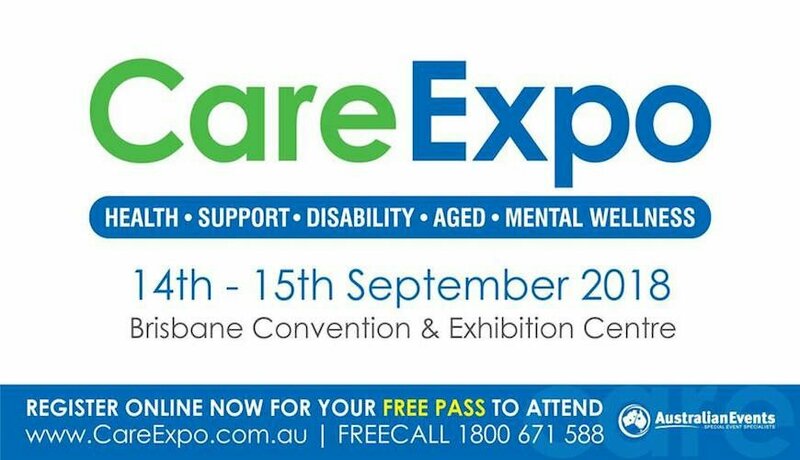 The 2018 Care Expo will bring together a diverse range of community services, businesses and organisations providing products and services from the support, health and care industries, all under the one big roof! From the 14th – 15th of September 2018, the Brisbane Convention and Exhibition Centre will be filled with a diverse range of exhibitors that provide products, services, technology and equipment suitable for those who require extra support, care and aid in everyday life. 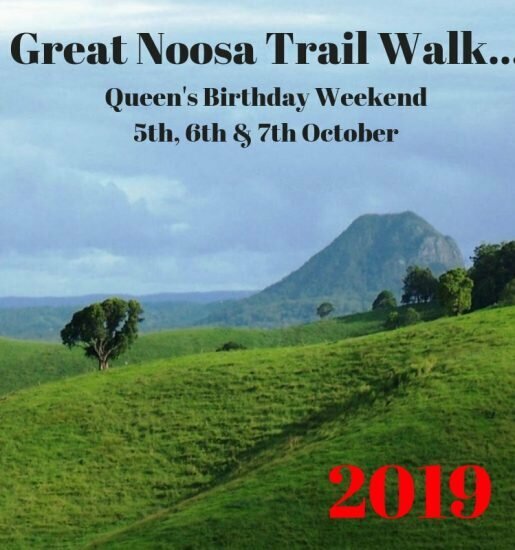 This event is a first for Queensland providing unparalleled access to important care and support needs ranging from aged care facilities, not-for-profit organisations and mobility aids to mental health, education and in-home support services. The 2018 Care Expo will also feature a range of inspirational and educational speakers presenting over the two days. Care Expo is proud to welcome Major Glenn Todhunter as the Ambassador for the 2018 Event. Major Glenn Todhunter is the first double amputee aviator in the history of the Australian Defence Force and now works for the Royal Flying Doctor Service.